Someone commented today on a Facebook group about using a sounder with modern HF gear. It reminded me that I haven’t posted about this or uploaded some files related to the topic. I’ve used a sounder on and off with HF gear for years. 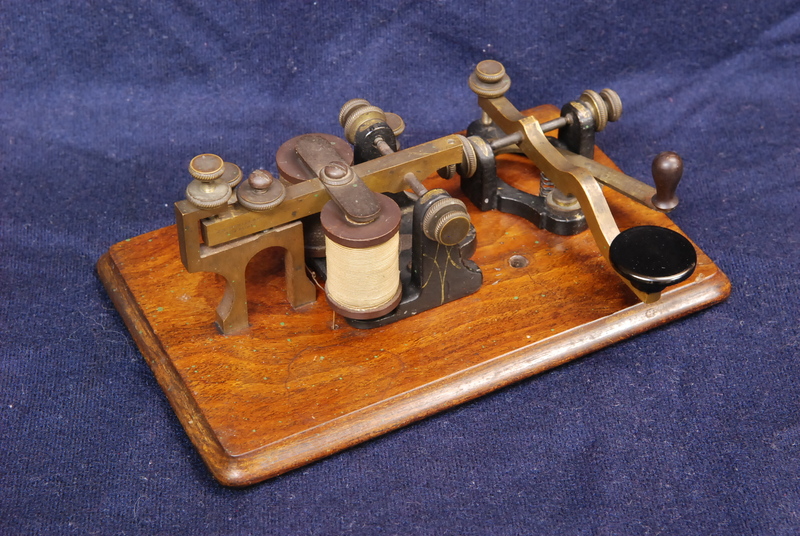 There are a couple of schematics out there, one on the W1TP museum website, the other on the Morse Telegraph Club website. I took these designs and added some enhancements, then re-rendered the schematic. It’s a simple circuit with parts easily obtained. I ended up making another driver for someone and wrote up some instructions for its use. There’s nothing like completing a QSO entirely by sounder!